Most business these days don’t dedicate enough time and resources to seeking out and nurturing new talent. This can cause a plethora of problems for these companies down the line, including a skills gap in their company in the future, as well as the problem of their top talent jumping ship and leaving them with an unskilled workforce. 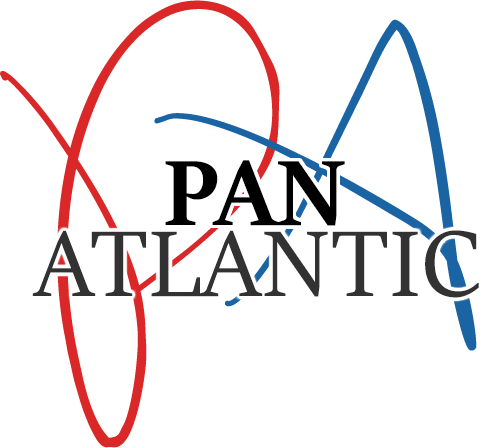 Pan Atlantic, a customer acquisition specialist, takes a look at why scouting for new talent, and nurturing that talent is important. Recent statistics show that 54% of employers currently have open positions, for which they can’t find qualified candidates. On top of this 52% said their top challenge was hiring and retaining talent. What does this mean for the current business climate? It means that talent management is more important than ever. More and more companies are training current workers up to fulfill more qualified roles.